ZPL has two review services. One is in-house unboxing and the second it contacting leading reviewers. ZPL can do a product unboxing for you in-house and make sure we cover all the key functions and hot-spots of your product. We will then upload your video to our Youtube channel which has 7000 followers as a courtesy. You can then upload this unboxing to your social media channels and share with your re-sellers. With over 100 consumer electronics reviewers we can increase your presence in North America and Europe. Have you tried contacting your favorite reviewer but without success? ZPL can help. After we define target the type of reviewers, we will then create an email together with you to make sure the company’s message is just how you’d like it. Next we will figure out a budget for how many review units and payment if your target reviewer requires a production fee. ZPL will email 100-1000 reviewers to help build up your reviewer list. We promise to secure ten reviews per every 100 emails sent. We can use your company email so you have all the emails and can monitor the correspondence. This is one of our most sought after services as there is a lot of footwork involved. Not only does ZPL follow up with the reviewers who decide to review your product, we also confirm shipping address, email shipping notifications, confirm once shipping is received and follow-up to make sure the review actually reviews your product and links to your online store or Amazon shop. ZPL can complete all of these steps or we can work together with your marketing department. Major blogs and reviewers only deal with inside sources. 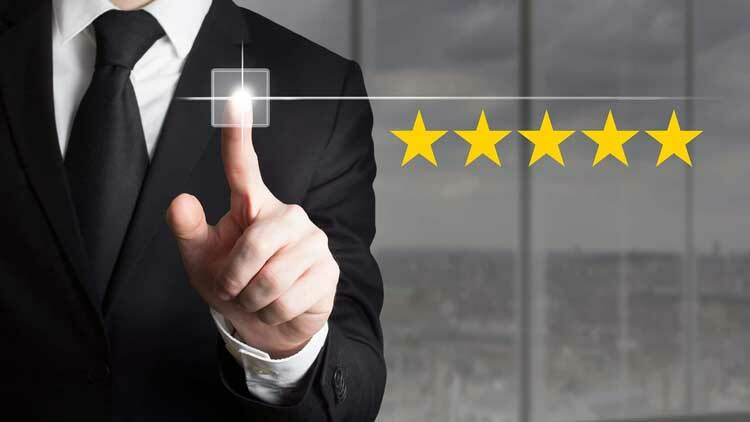 ZPL has many connections which means we can have your product reviewed by the leading reviewers in your industry. Most reviewers do not charge a fee, but reviewers with over 1 million subscribers may charge anywhere from 1500-3000usd.